Greenery gives an intense effect. It is verging on like being outside inside. Plantwalls makes it conceivable to have loads of greenery without losing floor space. Other than the impression of magnificence, plants give oxygen to enhance the air quality. Some plants even have air cleaning properties. Plantwall absorbers sound. Chennai Hydroponics can offer all sizes and shape of Plant walls. From gigantic and medium Plantwalls down to modules. 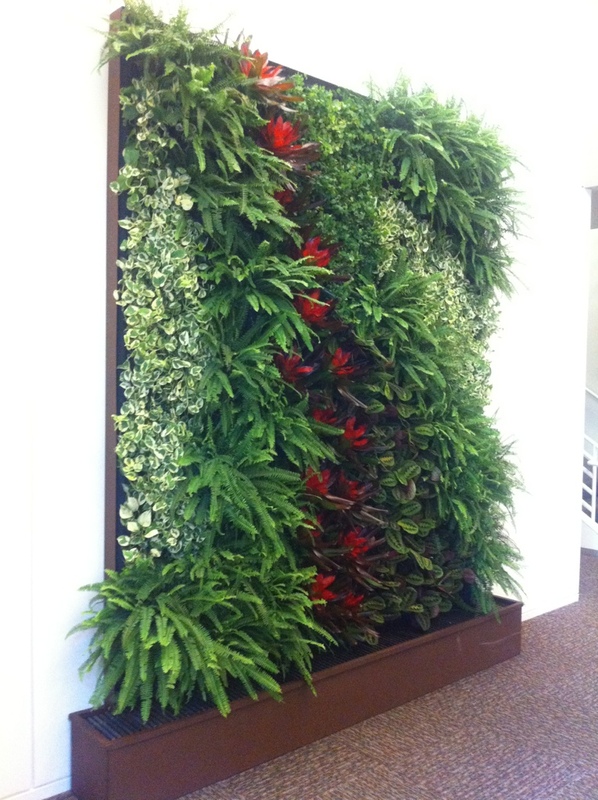 Plant wall can be perfectly customized to suit distinctive requests. Contingent upon the impression you need to make, the choice of plants can be chosen.The incorporated trickle watering system framework makes the watering exceptionally smooth.Hydroponic nutrient on the is fed on the geo- the nutrient feed is automated.and administration assertion for each Plant wall.We also offer guarantee, maintenance and service agreement for each Plant wall. You are welcome with your solicitations.